We are a leading OEM Manufacturer of forged pipe coupling and pipe couplings from Coimbatore, India. 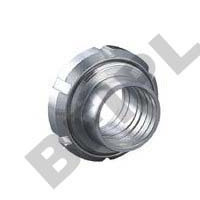 We export a comprehensive range of top-notch quality Forged Coupling in India and abroad. A coupling is a component of piping system which connects two pipes by welding or with a thread. These products have been specially forged with the latest scientific technologies and high quality raw materials. We have the most experienced team of professionals to check and test on various required parameters to ensure that they comply with the international standard. In addition, they are available at competitive prices. We export a comprehensive range of top-notch quality Pipe Couplings in India and abroad. 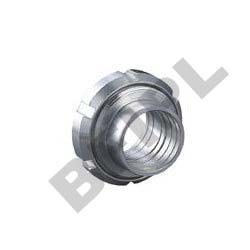 A coupling is a component of piping system which connects two pipes by welding or with a thread. These products have been specially forged with the latest scientific technologies and high quality raw materials. We have the most experienced team of professionals to check and test on various required parameters to ensure that they comply with the international standard. In addition, they are available at competitive prices.